Like New! 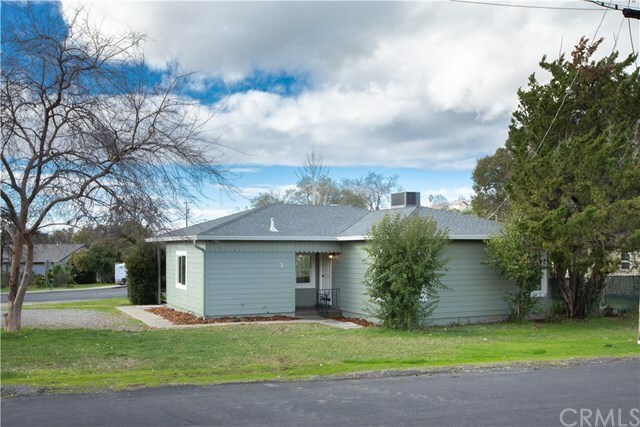 This 3 bedroom, 1 Bath was just completely remodeled and is move in ready! From the new Roof, Windows, HVAC, Kitchen and bathroom, this home looks amazing! The kitchen is well equipped with the new alder cabinets, granite counter-tops and stainless appliances. All this located on a large corner lot in the City Limits. Call today for a private showing!